Rick Reimann, CPA – Lenhart, Mason and Associates, LLC. 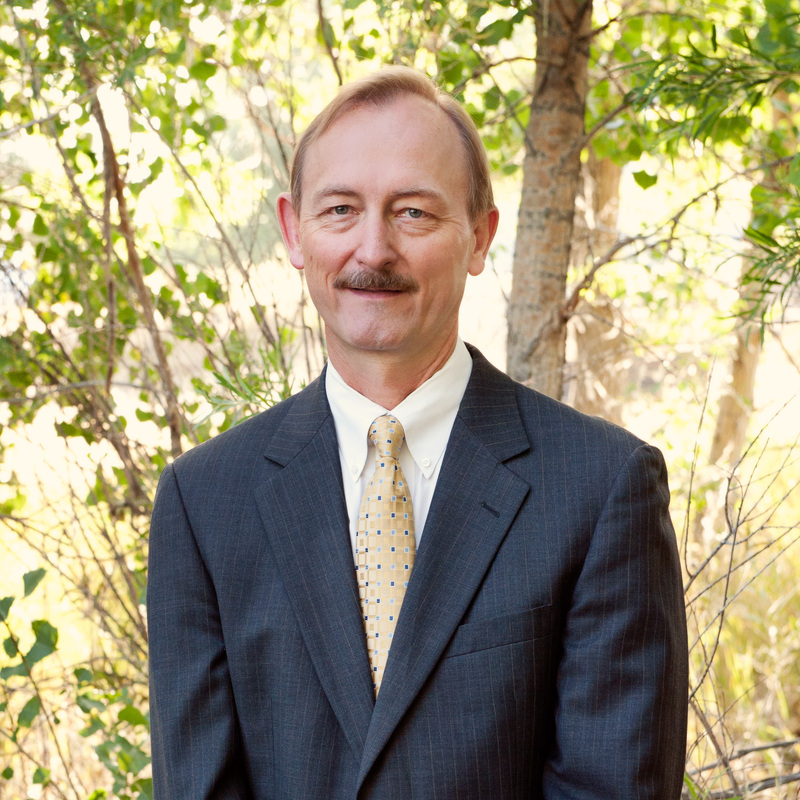 Rick hails from Buffalo, WY and has 30 years of experience in public accounting. After earning his B.S. in Accounting with honors from the University of Wyoming in 1982, Rick began his career with a national firm in Casper. Rick then moved on to a small local firm from 1985 through 2002 before joining the current partner group. Rick works primarily on income tax preparation and planning, estate and succession planning, and business transactions for business clients with a special emphasis on the ranching and oil & gas industries. He is also a past president and 28 year member of the Rotary Club of Casper, and a past president and board member of the Wyoming Society of CPAs. Rick has also been a member of the AICPA Council, and a founding board member of CASA (Court Appointed Special Advocates) of Natrona County. When Rick isn’t working, he enjoys hunting, fly fishing, backpacking, and other outdoor activities, as well as traveling and spending time with his wife and 2 college-aged children.